The Linear Screed Line has been designed for concrete or screeded floors for use on concrete slabs, planks and block and beam floors. 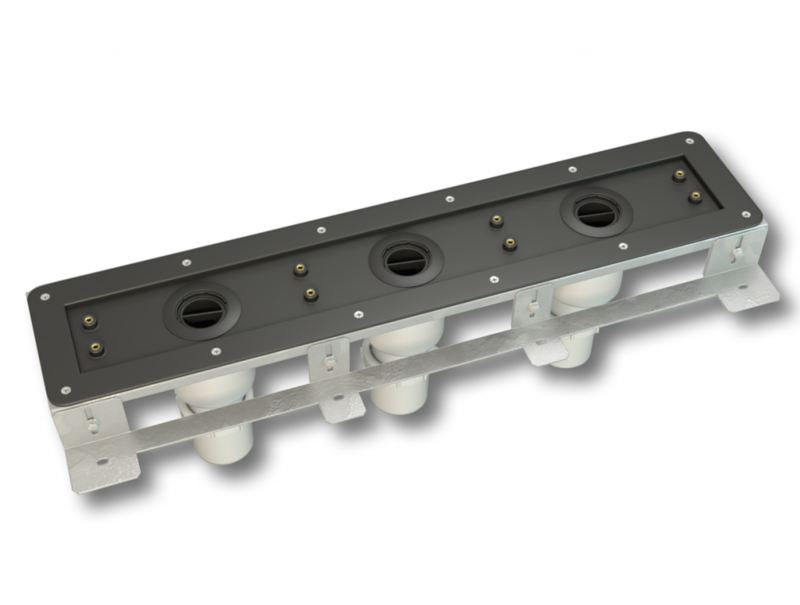 Versatility is its key feature, being available with one, two or three traps and a choice of horizontal and vertical outlets. 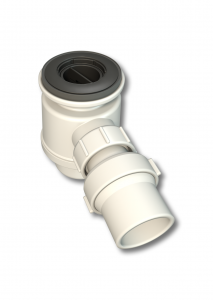 The drain incorporates our TR-50 trap which has a 50mm waterseal and is supported by a lifetime guarantee. 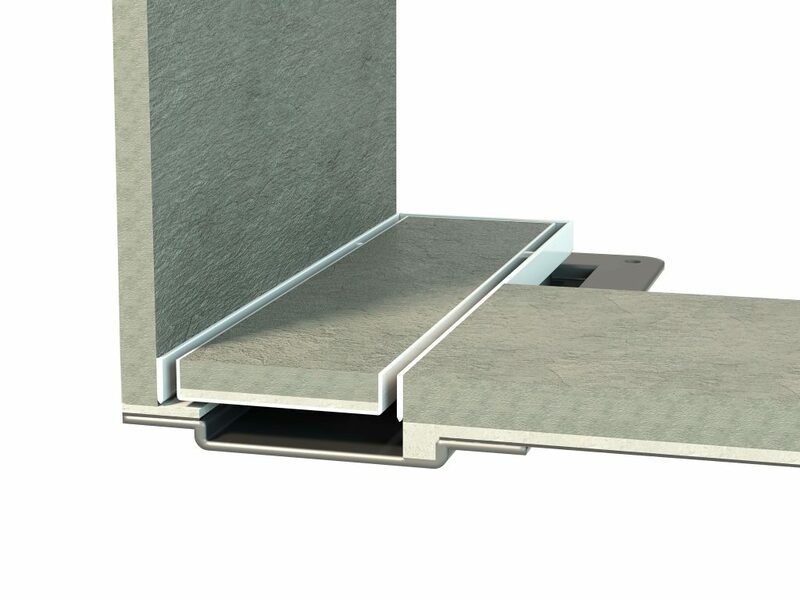 Available with a choice of stylish grill finishes, the Linear Screed Line will suit almost any application. 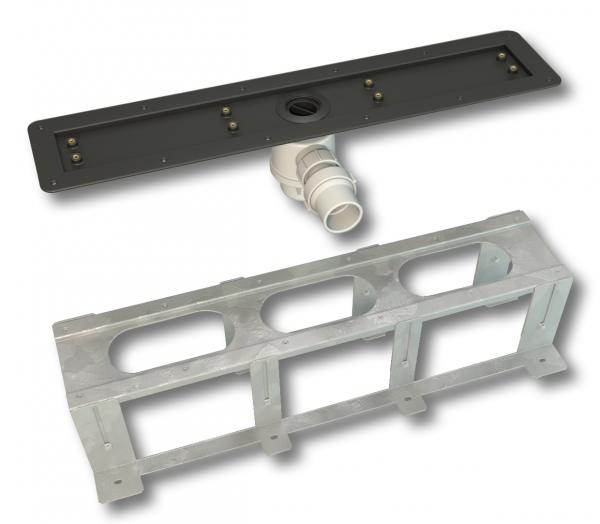 There are two components required to specify a Linear Screed Line – the drain body and the grill. 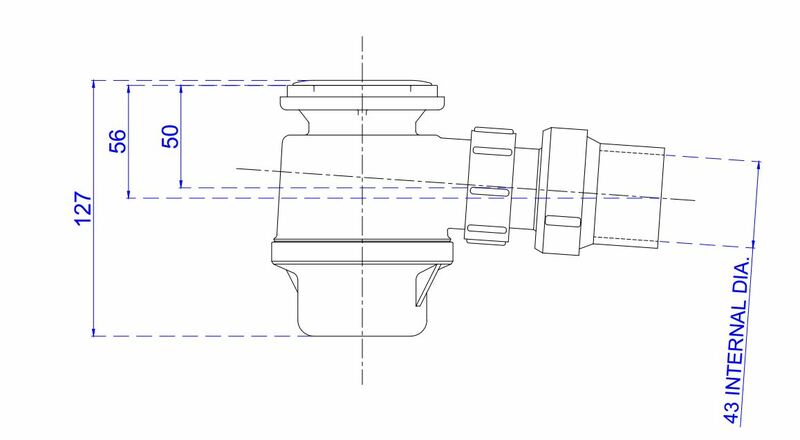 To specify the drain body, select the required number of traps along with the bracket type. Then simply choose the grill, selecting the desired type, length and finish. 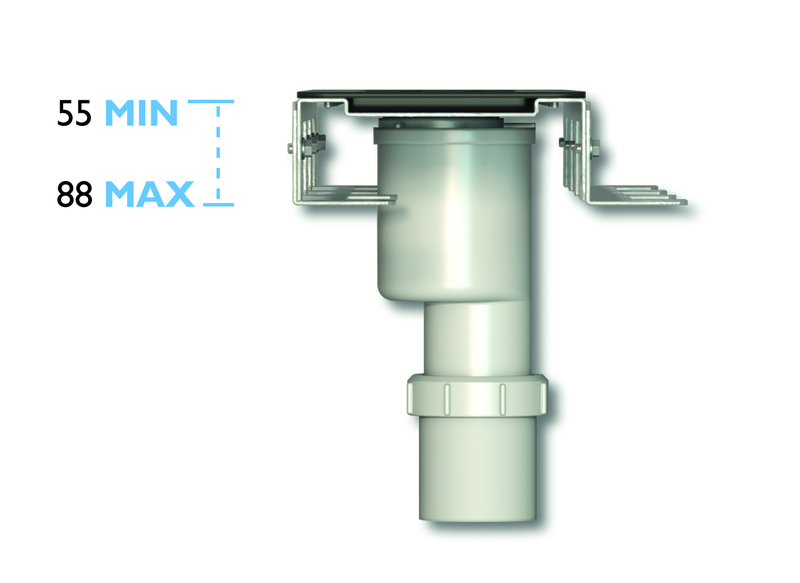 The Linear Screed Line has a 50mm waterseal top access trap designed specifically for wetroom installations, manufactured to EN274-1:2002. 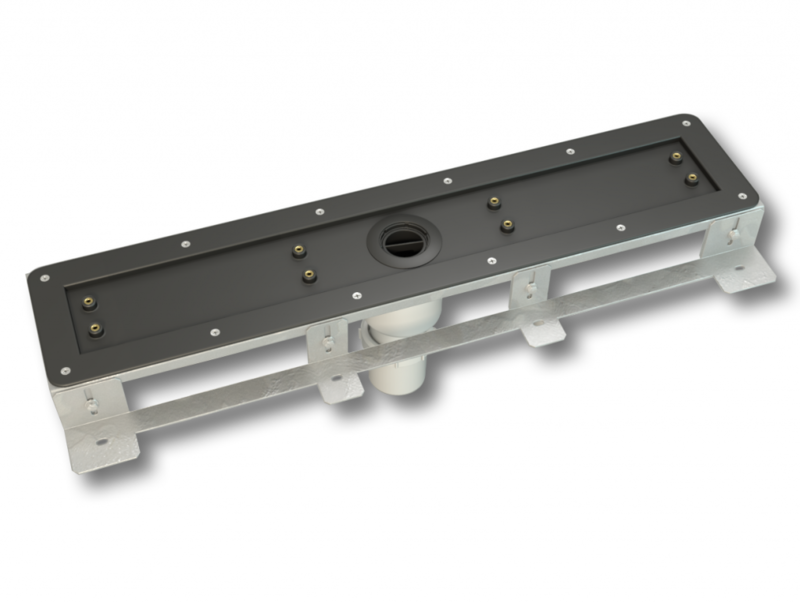 The smart design of the linear trough allows the trap position to be positioned on-site, in a central, left or right hand position and can be rotated through 360°enabling installation in most scenarios with ease. 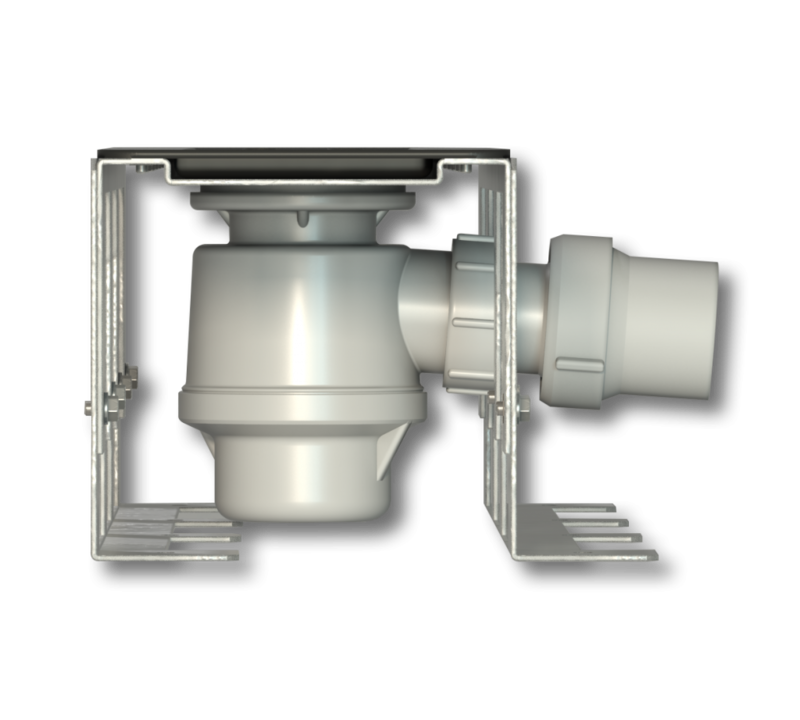 The horizontal trap incorporates an adjustable ball joint, allowing for ease of installation and can be positioned centre, left or right handed and is accessible from the top for cleaning and maintenance. 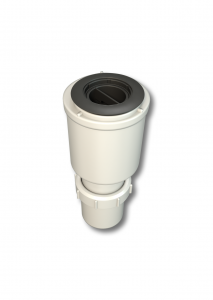 The vertical trap allows the outlet to be positioned through the slab and connected to a waste pipe below and can be positioned centre, left or right handed and accessible from the top for cleaning and maintenance. 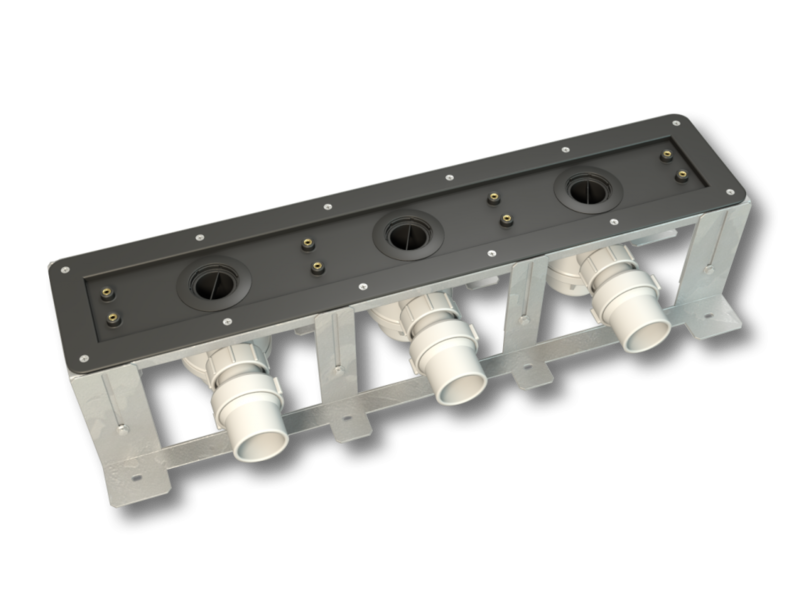 There are two types of grill available with the Linear Screed Line, both fit onto the drain body using 8 pre-set fixing points. 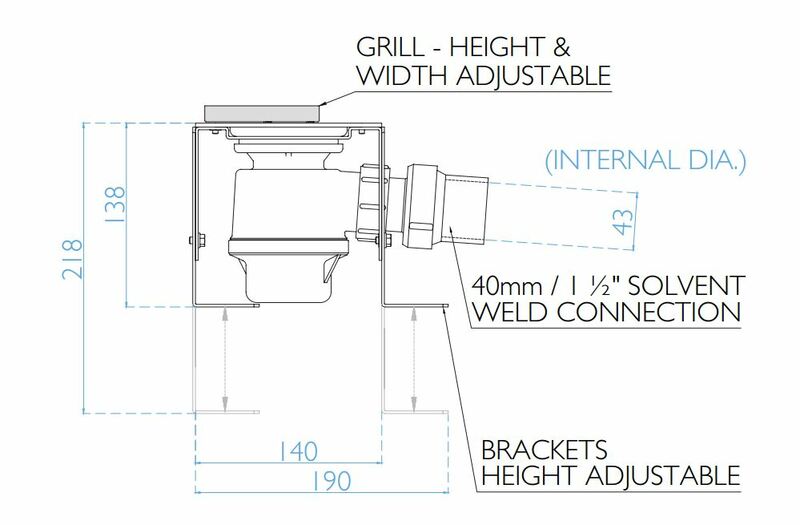 Both the Floor Grill and Wall Grill are independently height adjustable, enabling the grill to be positioned precisely to suit the tile thickness being used. 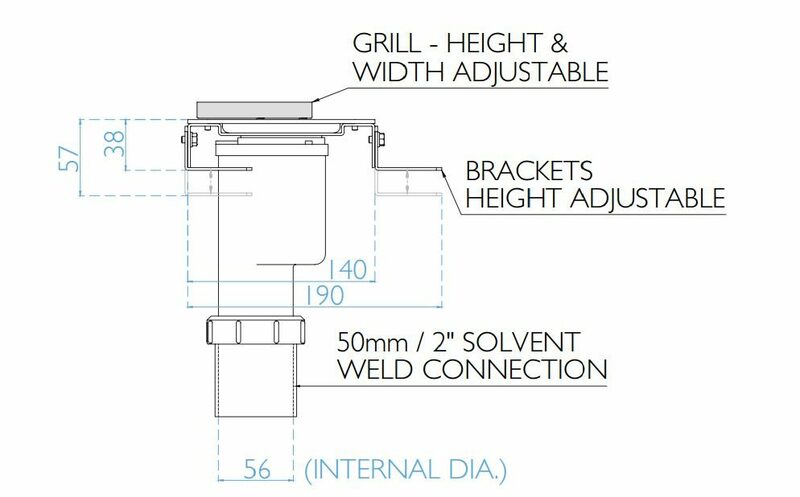 The final position of the Wall Grill is also independently width adjustable by up to 38mm, allowing the grill to be neatly positioned up against the wall tile after the drain body has been installed, for a perfect finish every time. All grills are manufactured in 316 grade stainless steel ensuring a stunning high quality durable finish. The centre point of the Floor Grill is typically positioned 150mm from the wall, to create a two-way fall within the shower. The Wall Grill is positioned neatly up against the wall, to create a one-way fall within the shower. 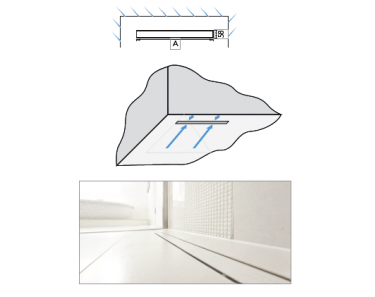 The Floor Grill is independently height adjustable in 1mm increments to suit different tile thicknesses. 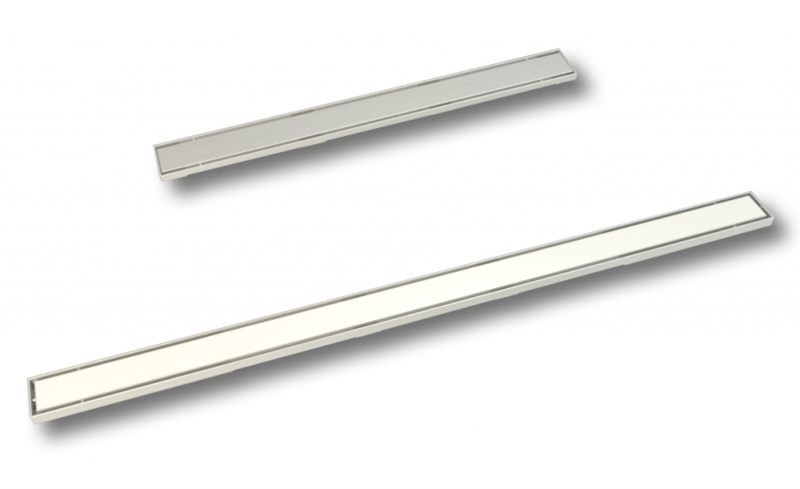 The Wall Grill is independently height adjustable in 1mm increments to suit different tile thicknesses. 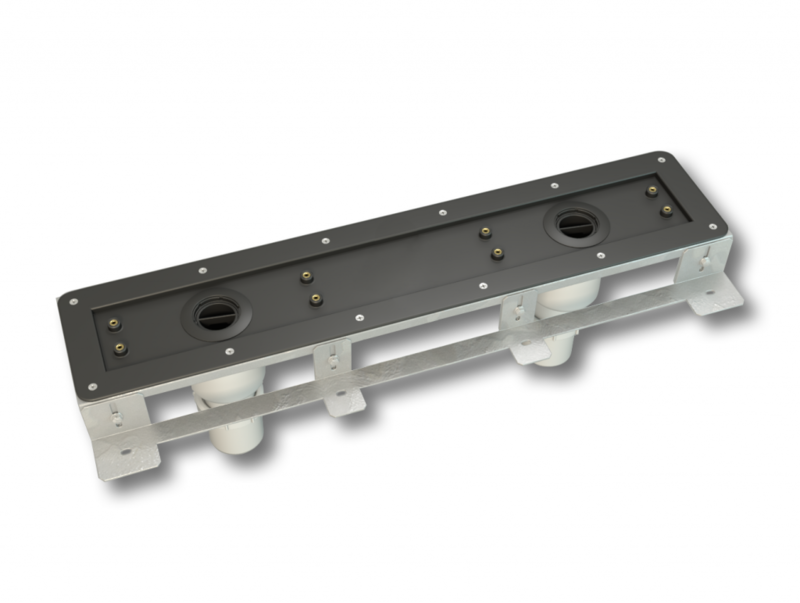 The final position of the Wall Grill is also independently width adjustable by up to 38mm. Where a standard grill length is not suitable we offer a FAST TRACK bespoke design service, manufactured and delivered in as little as 3-4 days. 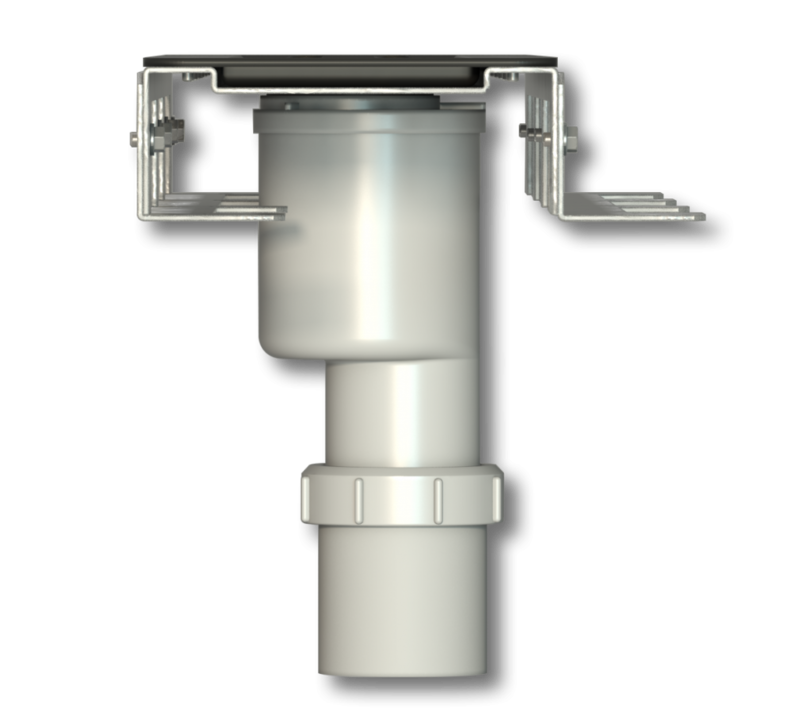 The drain body is always installed first, prior to the application of the waterproofing membrane, with the grill installed at the point of tiling. 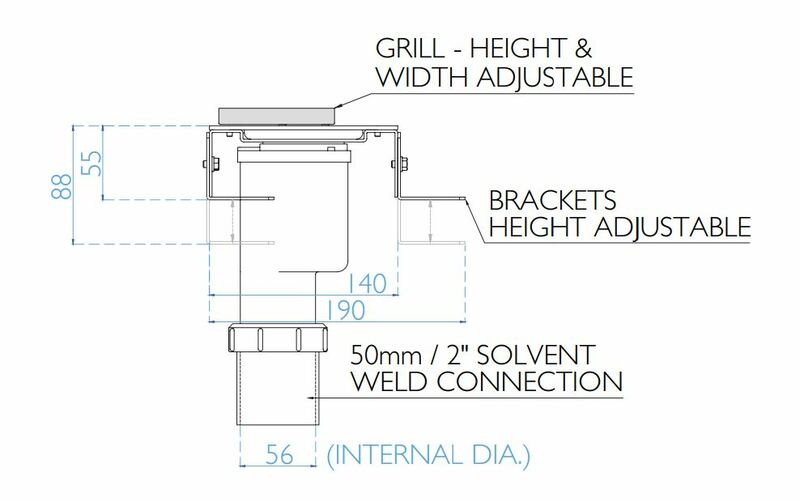 Regardless of the length of grill, the drain body always remains the same at 660mm. 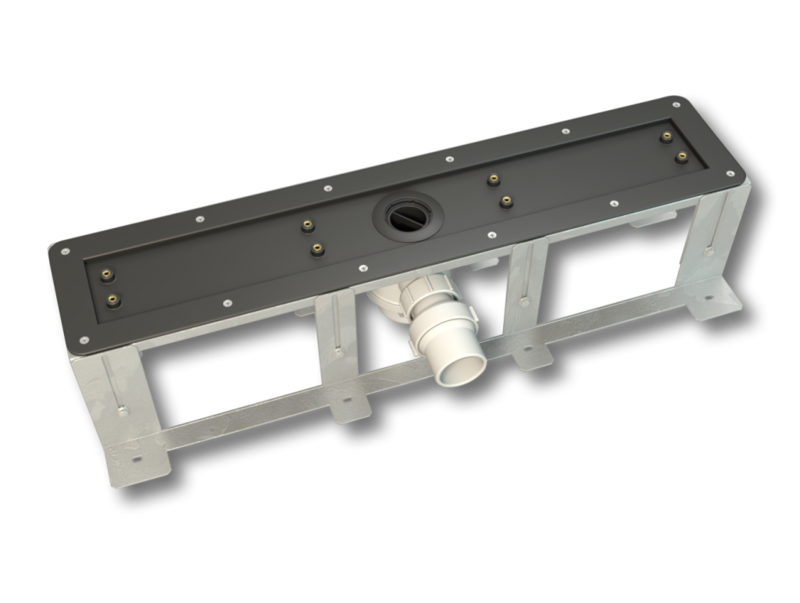 Where the grill length exceeds 660mm the ends of the grill overhang the drain body and are supported with tile adhesive. ‡1 Excludes grill types B & C greater than 1500mm. For grill types S & F greater than 1500mm; the Insert is supplied in two equal sections. Offset grill position available as a bespoke – see below for details. 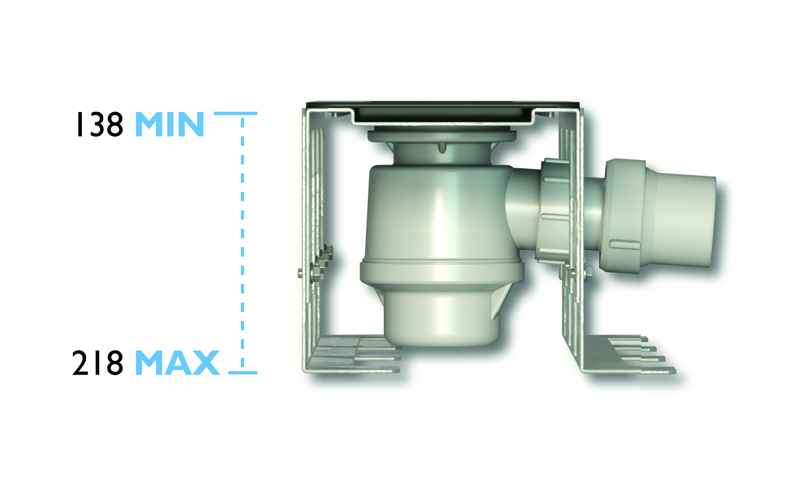 Where a standard grill length is not sufficient to meet the requirements of a project, such as when designing the drain to fit exactly between two walls, a bespoke length may be required. 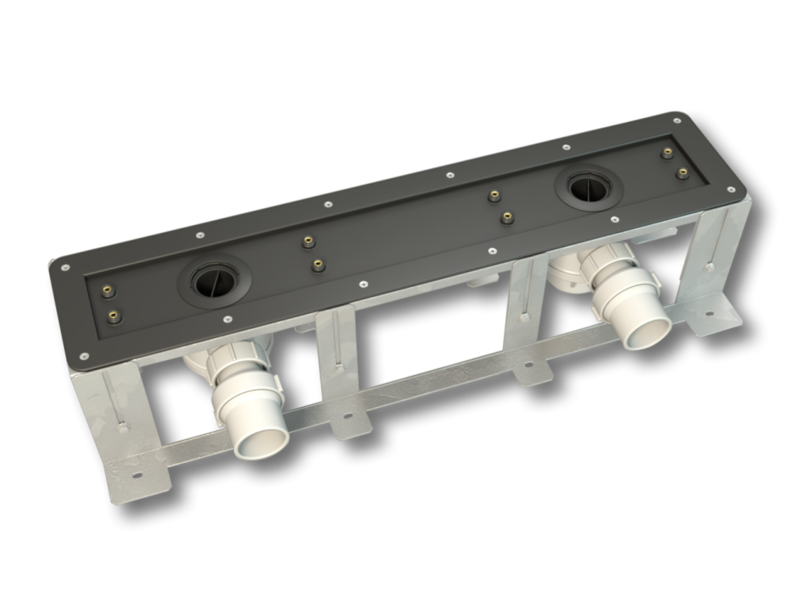 We understand the exact grill length required may not be known until the shower has been tiled, therefore to meet such requirements we offer a unique production service, where we can manufacture and deliver a bespoke length grill in 3-4 days. 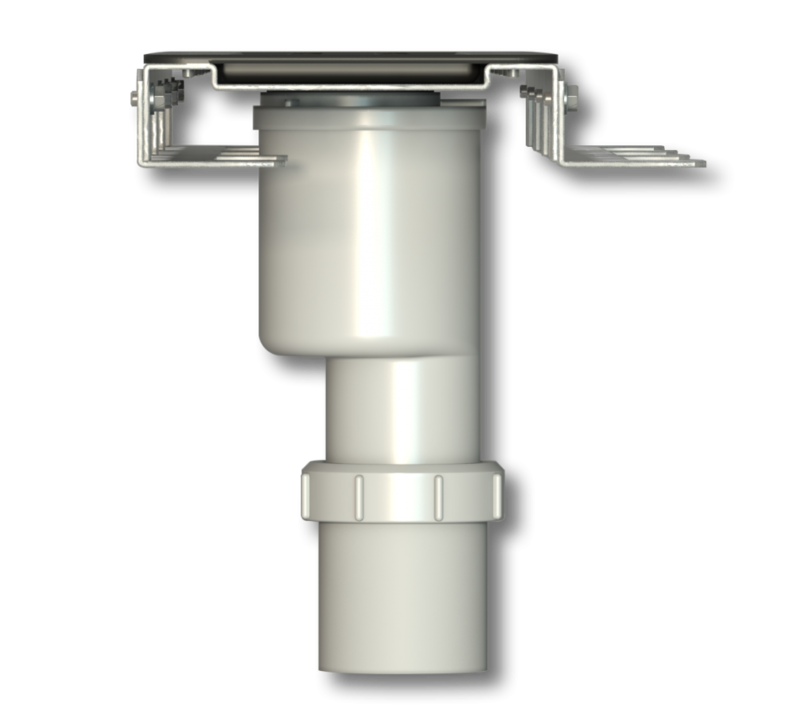 We can achieve this due to the unique design of our drain, with the drain body supplied separately, with the grill to follow. We also offer a bespoke design service where we can manufacture a grill to a specific width or height, or to a completely unique design, usually within 2-3 weeks. Please contact our technical team for further information. 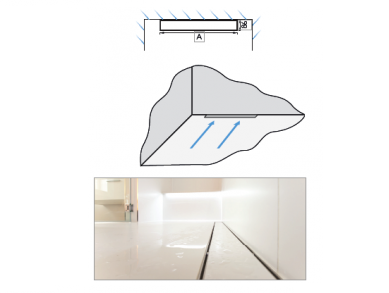 Where a wall to wall grill finish is required it is recommended to take a measurement on-site from the face of the wall tiles, therefore ensuring there are no gaps either side of the grill. The grill is manufactured and delivered in 3-4 days using our FAST TRACK Bespoke grill service. 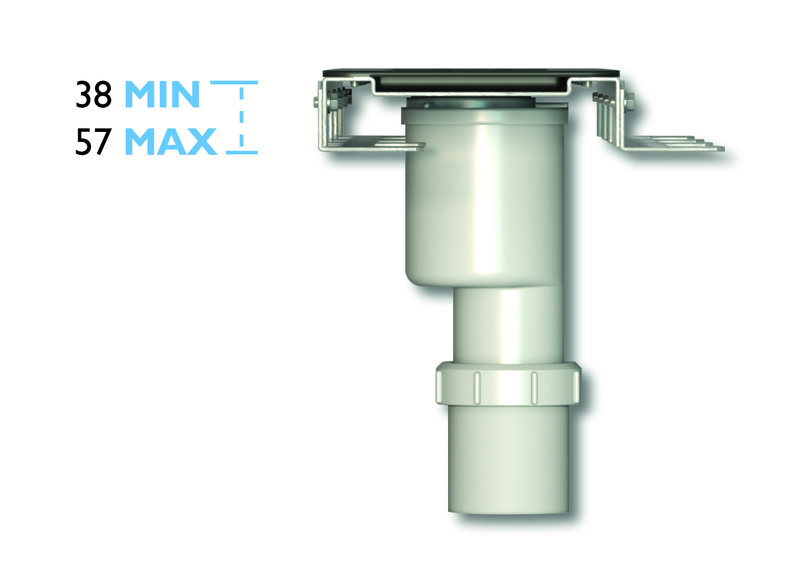 Ultimately the grill finish is the only visible element of our wetroom system and as such, is often the defining factor of the overall design. From the contemporary Stone-Infill or ultra-stylish Frameless, to the simplicity of the Brushed stainless steel, we have a grill finish to complement any design style. We manufacture all of our grills using only 316 marine grade stainless steel, ensuring a stunning high quality durable finish, complete with our Lifetime Guarantee. The grill insert is easily removed for cleaning and maintenance, using the key provided with the grill. With a 5mm gap around the grill for a sleek stylish finish. Holes with a brushed stainless steel finish. Designed with a brushed stainless steel finish. Allows a section of matching stone or tile to be inserted. Ensures a stunning almost invisible finish, using a section of matching stone or tile. Frameless design matches all brassware finishes. Suits any stone thickness. 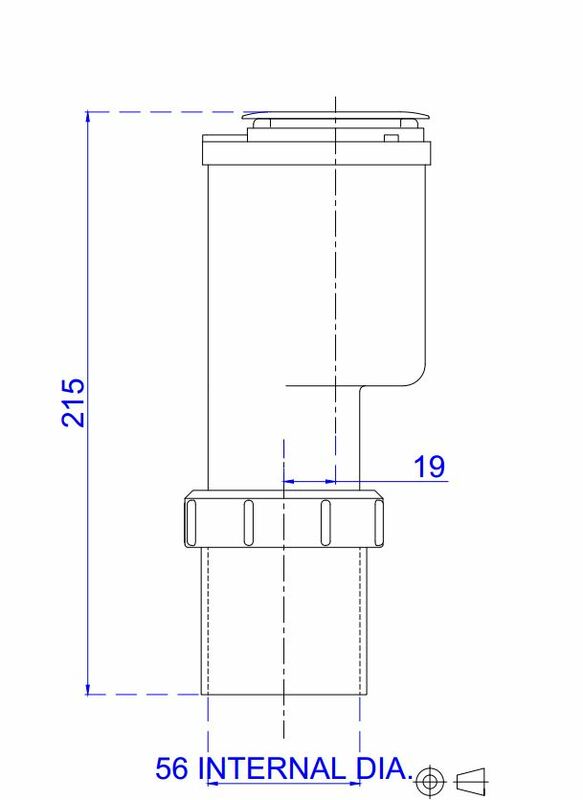 Stock lengths 600mm – 2000mm. Bespoke lengths manufactured and delivered in as little as 3-4 days. All grill finishes are kept in stock, see ‘Grill Length’ within the Grill Type tab for available lengths and details of our bespoke manufacturing service. For ordering your product see our product codes in the tab below. 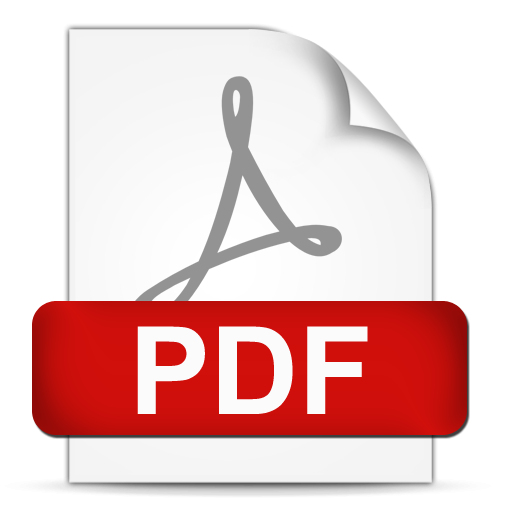 ‡1 For grill types S & F greater than 1500mm, the insert is supplied in two equal sections. Suitable for stone and porcelain tiles only.